Winter is around the corner, and it’s time to prep your skin for the upcoming season! While winter is a great time for hot chocolates and fireplaces, the season also makes your skin vulnerable and dry. With the humidity levels falling, it is difficult to hydrate your skin and it tends to get further dry. But worry not, we have just the fix for you. The best way to hydrate your skin? Aloe vera and cucumber. 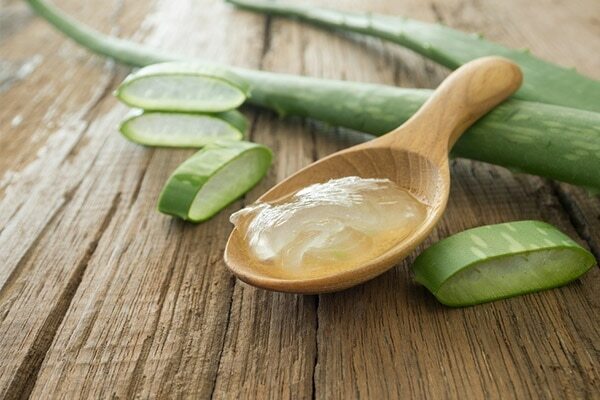 Aloe vera has hydrating properties which help moisturise your skin. Whereas, cucumber has cooling and cleansing properties. Start by slicing few cucumber slices and blend them. Then, add 2 tablespoons of aloe vera gel to this watery mix. Apply this onto your face and let it sit for about 15 minutes and relax. Later, rinse with cool water. Follow up this process by moisturising. Incorporate this face mask onto your beauty regimen for at least twice a week. This face mask will do wonders for dry skin during winters, it also helps lock in moisture and keeps your skin hydrated. Start by mashing a ripe banana, then add 1 tablespoon of raw honey. Mix the ingredients. Then, apply this mixture onto your face and let it sit for about 20 minutes. Later, rinse with cool water. 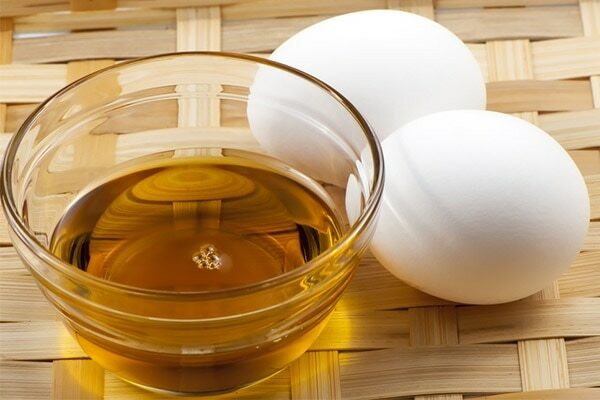 Eggs help nourish your skin by hydrating it. Whereas, olive oil is the perfect emollient—it moisturizes your skin without making it too greasy. 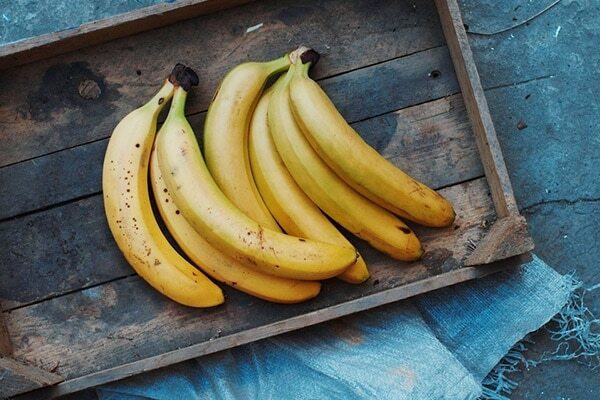 Lastly, banana helps makes your skin soft and supple. Start by mashing 1 ripe banana till there are no lumps. Then, crack an egg and carefully add egg whites to the mix. Then, add 1 tablespoon of extra virgin olive oil. Whisk all these ingredients. Now, apply this face mask on your face. Let it sit for about 20 minutes and relax. Later, rinse with cool water. Don’t forget to moisturize! Repeat this face mask frequently throughout the week. Dry skin can get itchy and fuller earth is the solution you’ve been looking for. 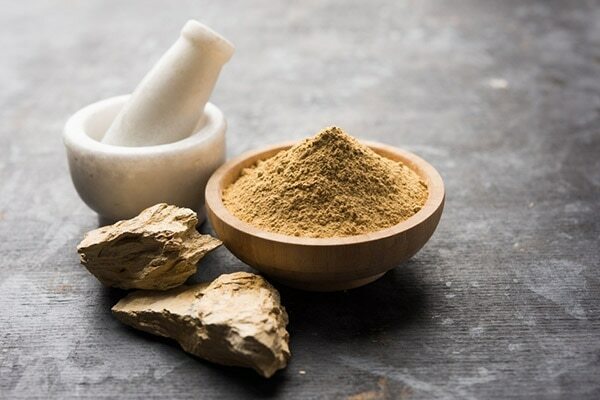 It will soothe any inflammation or irritation. It also adds glow to your skin and boosts blood circulation. Plus, it acts as an exfoliator and scrubs off dead skin cells. Start by adding 2 tablespoons of raw honey to fuller earth powder. 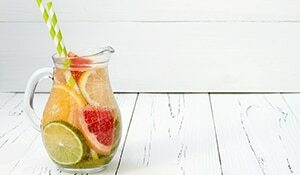 Pour some water into this mix, to get the right consistency. Now apply this solution onto your face. Then, let sit for about 20 minutes. Later, rinse with cool water. Then, follow this by moisturizing. Repeat this face mask at least once in a week for better results.